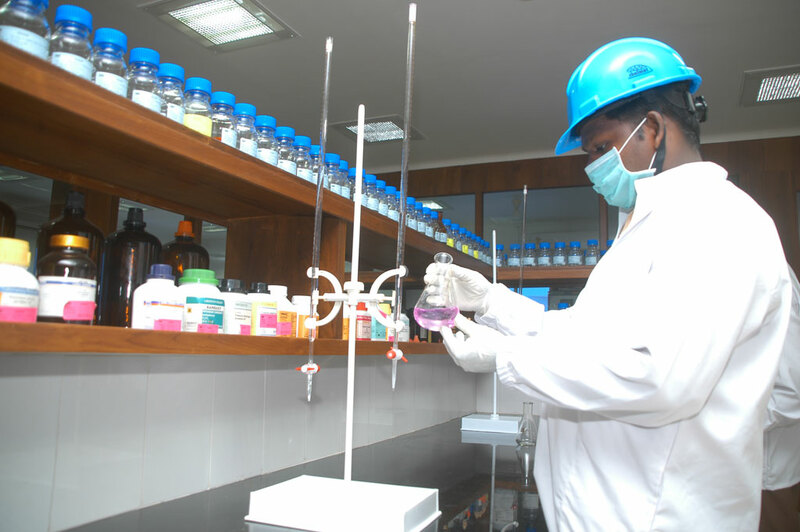 Anjan has state-of-the-art Quality Control lab for testing product quality. Anjan provides Committed Quality Assurance by in-house testing for greater compliance. 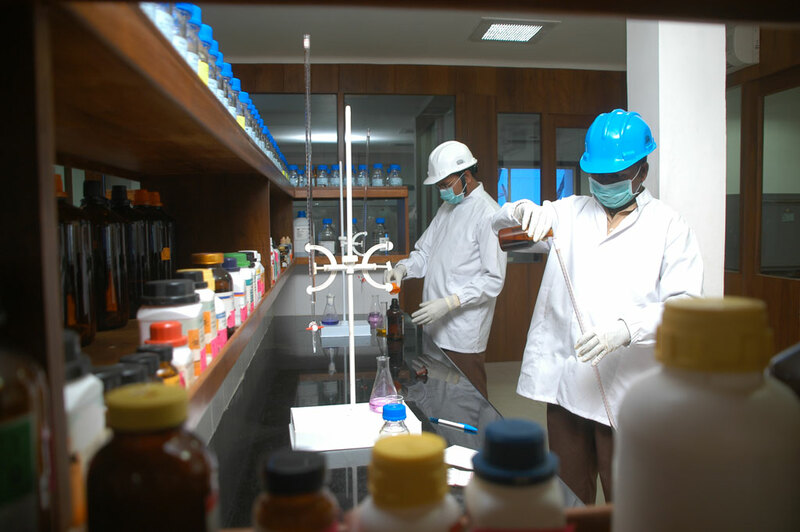 24*7 support is given by Quality Control lab to ensure GMP compliance. Anjan products meet various pharmacopoeia standards and offers customization for specific customer requirements. 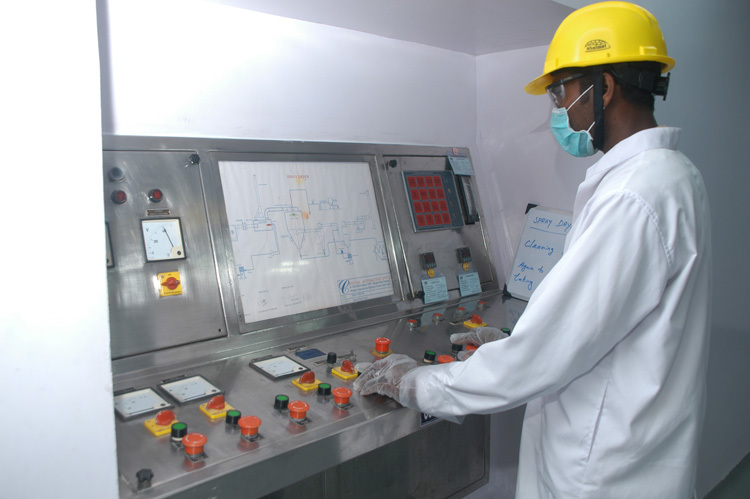 Anjan has full-fledged, self-reliant Quality Control departments and a well-equipped laboratory. Quality assurance covers all activities from development, production, Quality control and documentation. It includes monitoring the quality of raw materials, intermediates and final products. We have earned a reputation for performance by having consistently supplied products of high quality on time.